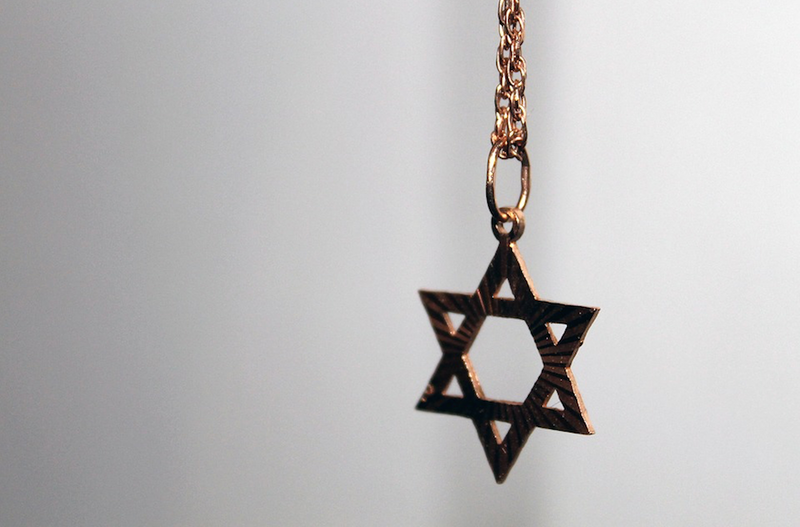 (JTA) — A Syrian Jewish man was assaulted in a Berlin park by a group of young adults and teens after they noticed he was wearing a Star of David. The man had asked the group for a light for his cigarette before he was attacked on Saturday night, the German news service Deutsche Welle reported. He was hospitalized for his injuries. Ten people, males and females aged 15 to 21, were detained in the park and later released pending an investigation. The group included six Syrians and three Germans, according to the report. The victim told Deutsche Welle that when a member of the group saw his Star of David he shouted “anti-Semitic insults,” grabbed the cigarette from his mouth and punched him. The group chased him, knocked him to the ground and beat him, according to the report. The attackers fled when passers-by came to help the downed man.